Philips Sleepeasy are providing their services at Health Hub Doctors Morayfield for effective sleep and respiratory management. Philips Sleepeasy provide clinically trained staff and professionally coordinated care to best support your journey on therapy. 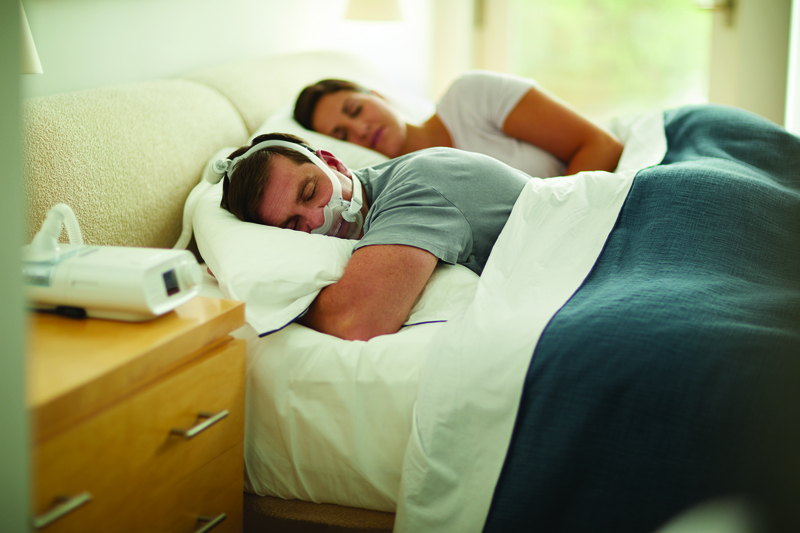 This therapy is targeted to assist in providing better sleep and breathing. Philips Sleepeasy are in the Pink waiting area of Health Hub Doctors Morayfield and are open Monday and Tuesday from 9:30am-6:00pm.